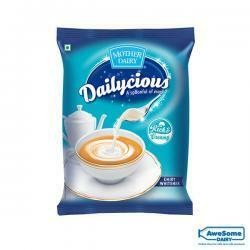 Mother Dairy is one of the high contributors in the field of Indian Dairy. 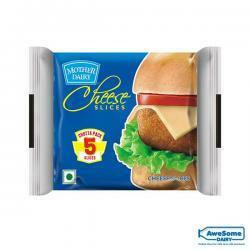 It has evolved over the years, and today Mother Dairy manufacturers market and sells milk and milk products incorporating ice-creams, paneer, ghee, and more. 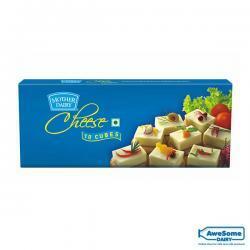 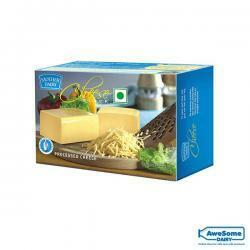 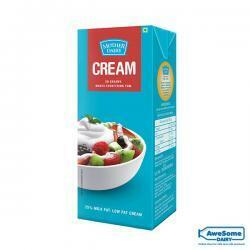 Why purchase Mother Dairy products at Awesome Dairy? 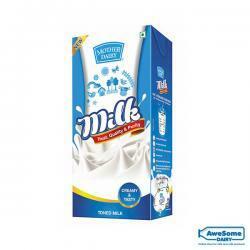 Awesome Dairy is India’s first online dairy store whose objective is to promote good health, and thus its digital aisle incorporates dairy products of top brands at the best-discounted price.